The current base is an old base for a different idea. Pretty sure I am going to change it to single thick dark disc. Picked these two up a few weeks ago. Both are adults. Left is a male and right is a female. Don't forget the Bug Symposium is this Saturday, October 7th at OutrSpaces starting at 7pm. 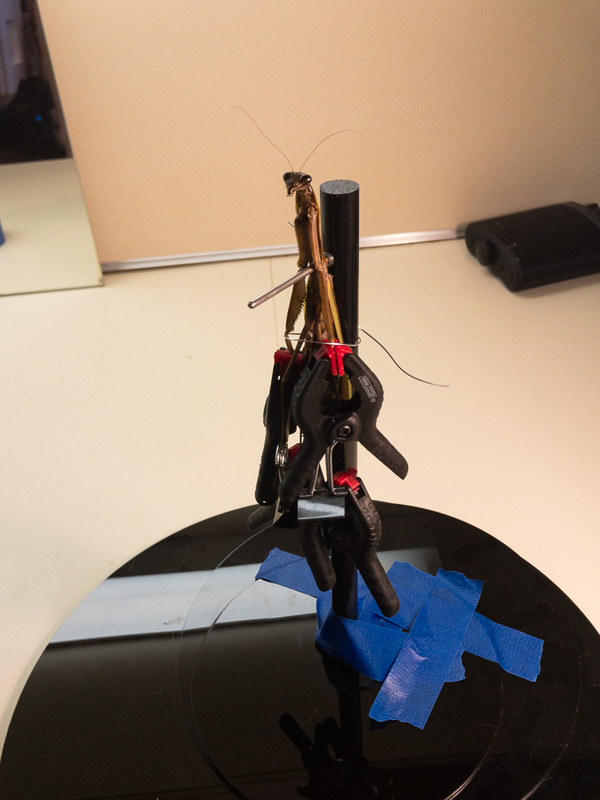 The symposium is a quixotic fusion of art, music, and science with the common them of bugs. Arthropoda will be well represented. 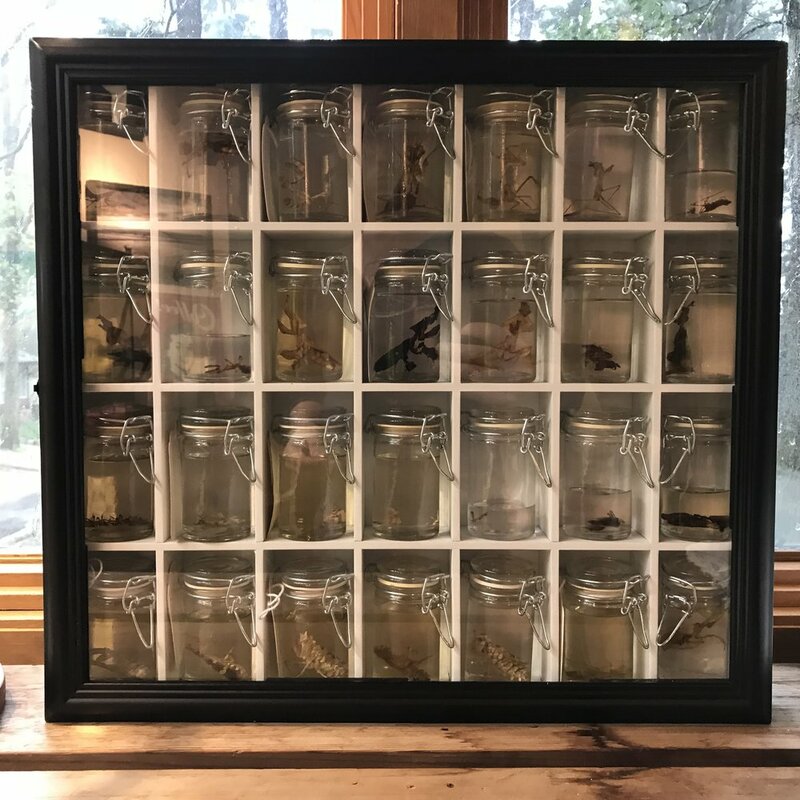 I will have a portion of my own personal collection on display, a table about insect photogrammetry, and some insect related art.